I don't think I've fully disclosed this on the blog yet, but I did the unthinkable. I gave up Target for Lent. Although I'm not currently a practicing Catholic, I was raised Catholic and still like to recognize the Lenten season by giving something up for the 40 days and not eating meat on Fridays. It may sound silly, but it allows me to stop and think about what we are remembering, and ultimately, what we will be celebrating on Easter Sunday. The thing is, each year I find myself giving something up that isn't really that hard. Last year I gave up iced coffee, but I typically only have one a week at most, so it wasn't difficult. This year, I really wanted to challenge myself. I would LOVE to do a social media detox, but with the blog being my side hustle, it would suffer without it. So I dug DEEP and realized I was spending at least 1-3 times PER WEEK at Target. I'm embarrassed to tell you that. So I decided to give up Target for Lent, both in stores and online, not only to save a little money, but to also convince myself I don't need to go there so often. It's definitely been a struggle from time to time, but I have found other places to buy any essentials I've needed, such as toiletries and makeup. Have I saved money? Not so much. BUT I have found myself not thinking I NEED to go to Target 24/7. And this is a lesson I can carry with me long after the Easter season. 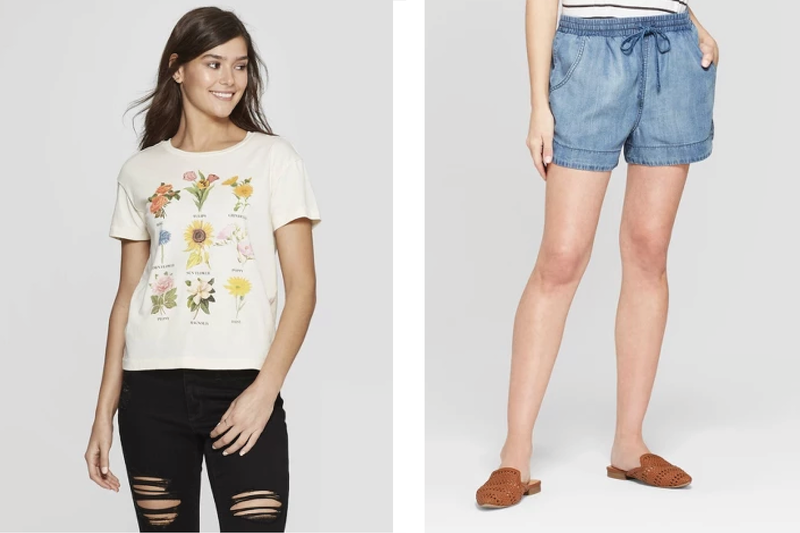 I probably won't be running to Target as soon as April 22 hits, but I do have a small list of items I've seen on Instagram that I'm keeping in mind when I can finally return to the store. 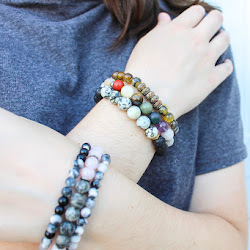 I thought it would be fun to share those items on the blog today! So here it is: My "future" Target haul! I saw these shorts through a Target hashtag I follow on Instagram and immediately thought they would be PERFECT for my upcoming vacation. I live for comfortable shorts in the summer! This pair has a denim/chambray appearance, and they also come in striped and black. Tuck in a soft tee, throw on some white sneakers and you're golden. I can't wait to try these on! Another Instagram find that you've probably seen too! The UT Jenny slide sandals are the perfect dupe for Steve Madden's similar style. They come in four different colors and I have a feeling they will be a go-to sandal this summer. 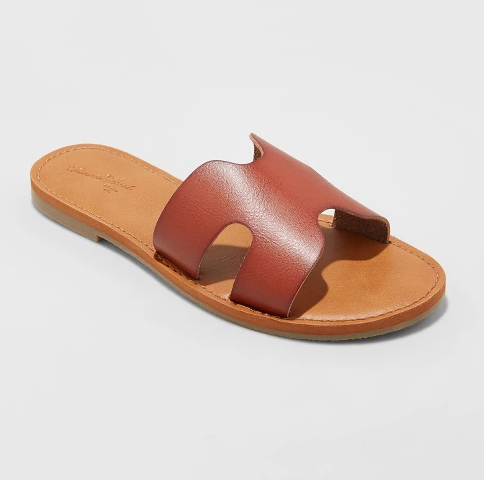 I love a simple slide sandal that goes with everything- you could pair these casually with denim shorts and a linen blouse or dress them up with a boho-print maxi skirt. 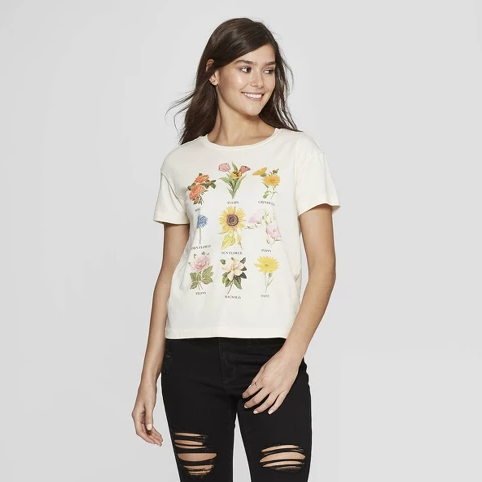 This cute graphic tee is at the TOP of my must-have list! I remember seeing a similar style that Urban Outfitters was selling, but I didn't want to pay the price. Not only is this version more affordable, but it's pretty much identical, too. I LOVE flowers. I can't wait to tuck this tee into a pair of high-waisted shorts layered under a chunky sweater cardigan. Hair accessories are on the UP in the fashion world, and I've been seeing these knotted turban headbands everywhere. 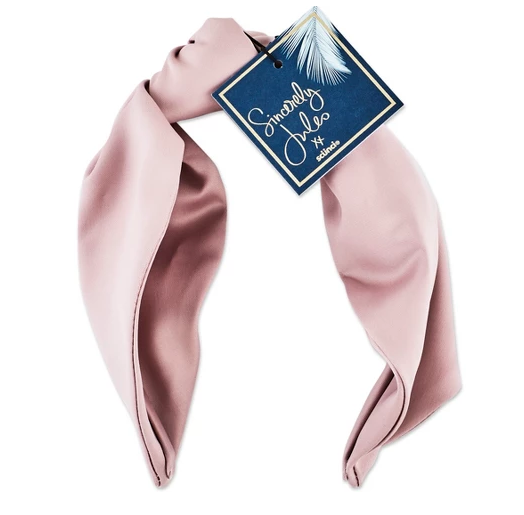 Emily Schuman designed an adorable pink velvet version for Cupcakes and Cashmere, but if that's out of your price range like it is for me, this Sincerely Jules satin one is just as cute! I'm curious to try it out and see if I can pull it off! Leopard shoes are everywhere this season. Target introduced this chic style last year and I loved it because it looks retro, and now they offer it in leopard print! 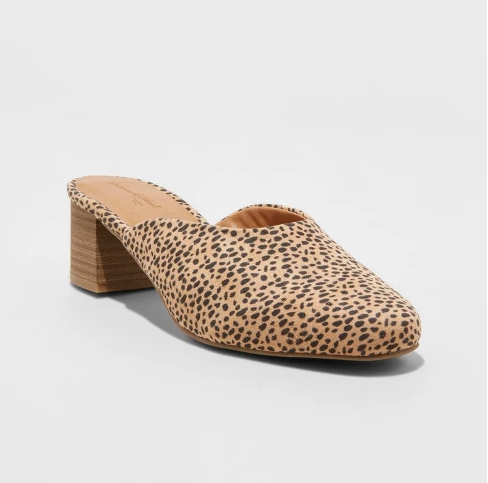 The silhouette of this shoe is so fun; the combination of the block heel, open back and closed toe creates a mule that looks adorable paired with a midi skirt or boyfriend jeans. I'm hoping I like the fit! Another graphic tee; but are you surprised? 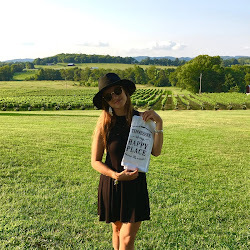 I saw this adorable "stay chic" shirt on one of my favorite bloggers, Little Piece of Chic. I love tees that have small embroidered lettering like this one, and the blue and white stripes are so fun for summer. It's a great option to have in your closet because it can be easily styled many different ways. Welcome to my blog! 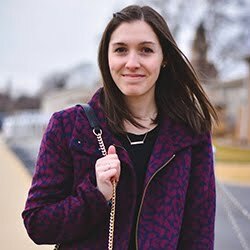 The Fashionable Fox is a fashion & lifestyle blog with a focus on budget-friendly outfit inspiration & self-love. If you are searching for feel-good style advice, personal motivation & self-care tips, pull up a seat, grab a donut & stay a while!